Christians in Nepal still face persecution and pressure from their government as two foreigners were deported to their respective countries on charges of forceful religious conversion, which is a crime in Nepal. 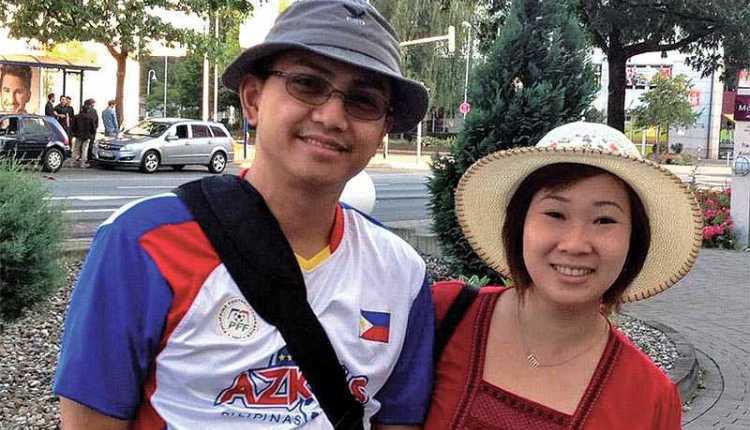 Philippine national, De Vera Richard, and his Indonesian wife, Rita Gonga, who were staying in Nepal on the business visa, allegedly converted Nepali Hindus to Christians. The two, who were operating a restaurant in Pulchowk and were working as pastors at a church in Lalitpur, were repartrated to their countries last week and have been prohibited from entering Nepal for a year. Immigration officers stated the 2 foreigners had violated phrases of their enterprise visa, however a Nepali spiritual freedom advocate informed CBN News that the couple had a right to practice their faith. In October 2017, the Nepal government enacted legislation criminalizing religious conversion, which states that no one should be involved in or encourage “conversion of religion.” Those found guilty of violating the law can be sent to prison for five years and fined the equivalent of about $500. “When we were trying to promote that constitution, there were so many voices … even unnecessary voices that the country should go back and remain as a Hindu nation. So, now they are even more focused to prohibit conversion and that is penalized as a criminal offense.” BP Khanal, General Secretary of the Janjagaran Party and religious freedom advocate told CBN News. Khanal added that government efforts to prevent the spread of Christianity may prove futile because God and His church are still at work, transforming Nepali lives.